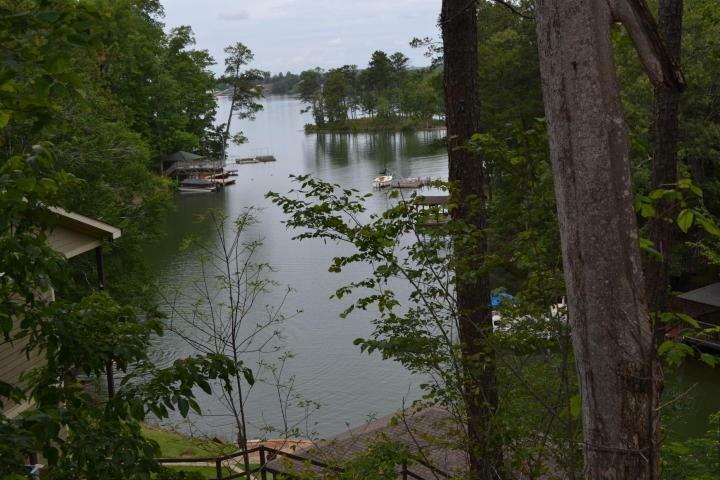 No deal like this on Lake Martin! 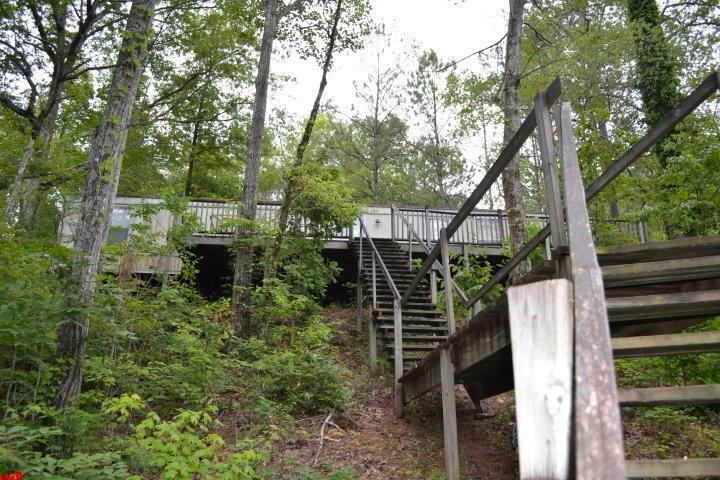 Lake lot for $150,000....what??? Located in a private cove with an incredible ''Big Water'' view! 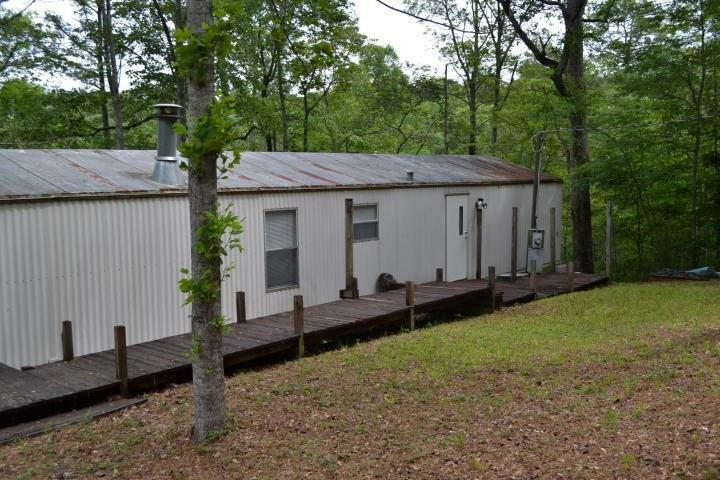 Manufactured home is two bedroom and one bath. Relax. 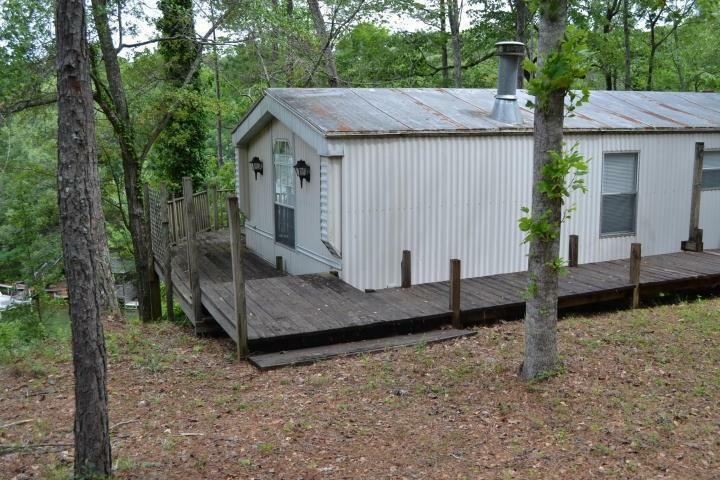 on you spacious lakeside deck which leads down to a private dock as well as two floating docks. Home sold ''As-is''. Manuf. home could be removed if desired and build the home of your dreams. For this steal, you've got money to spare, so imagine the options! !